MoPi 2 released. Tags: kickstarter batteries mo-pi pi-tronics pi raspberrypi gate mopi2 mopi. Fri 20 July 2018, Hamish Cunningham. 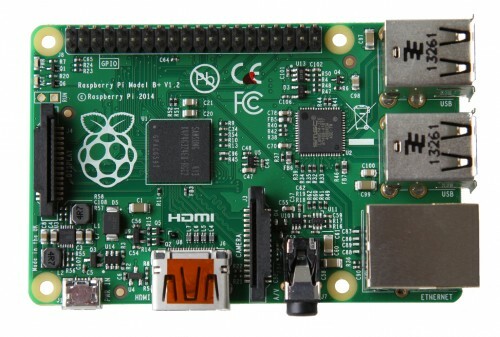 The best mobile and hot-swap power for the Pi just got its long-awaited upgrade! Get yours now from Pimoroni. 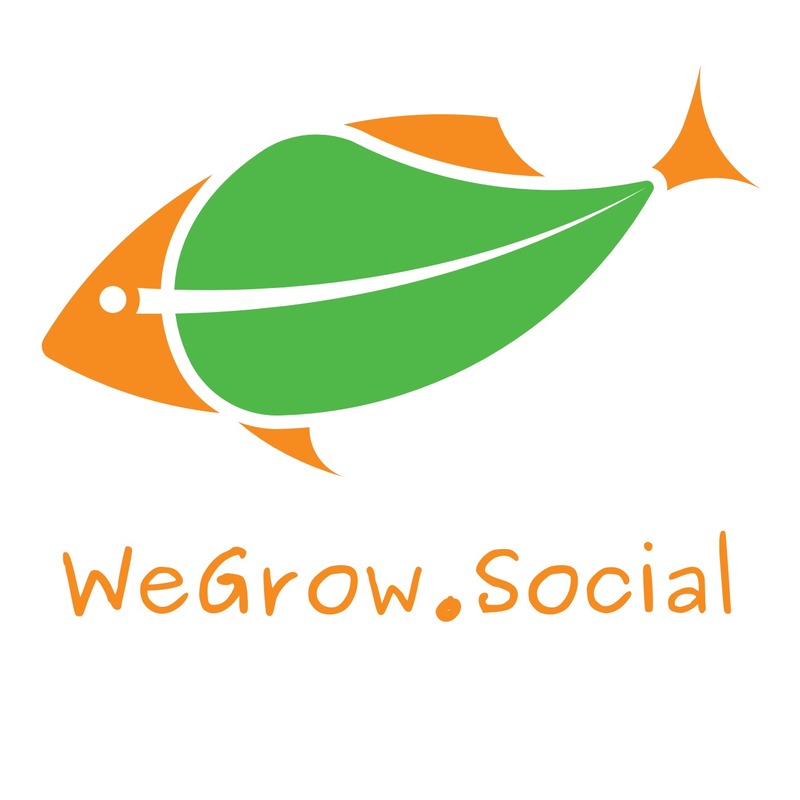 Open Internet of Things tech for Aquaponics on Kickstarter. Tags: aquaponics IoT kickstarter. Sun 18 September 2016, Hamish Cunningham. MoPi Running the Pi Zero. Tags: mo-pi mobile power raspberrypi gate mopi pi zero. Fri 01 April 2016, Hamish Cunningham. 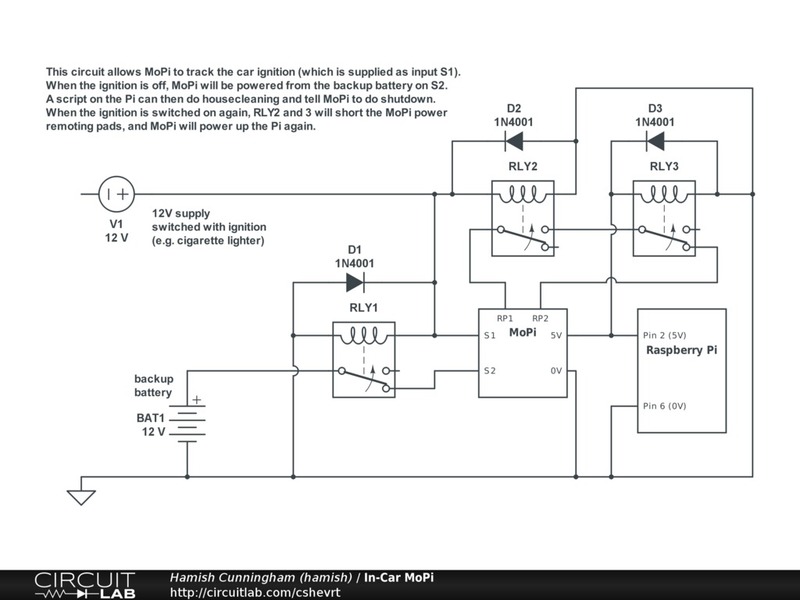 MoPi Circuit for In-Car Pi. Tags: mo-pi mobile power raspberrypi gate mopi in-car. Wed 11 February 2015, Hamish Cunningham. 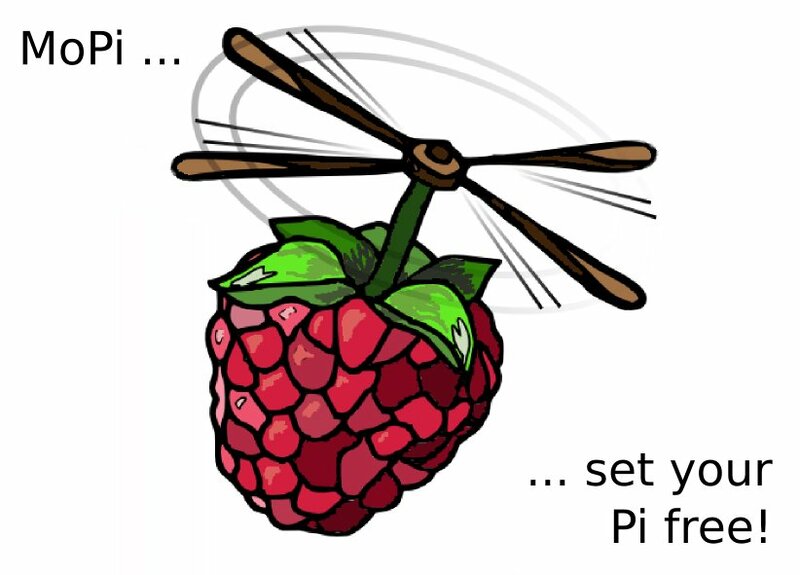 MoPi running the Pi 2 Model B. 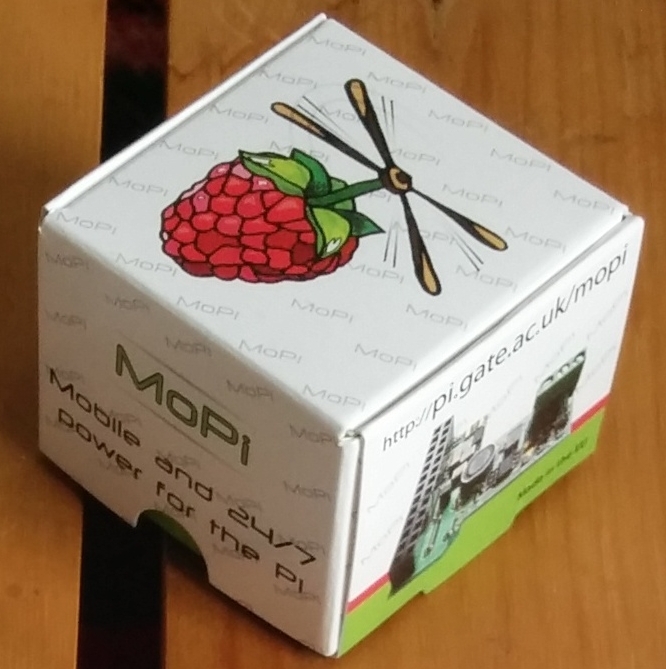 Tags: mo-pi mobile power raspberrypi gate mopi. Fri 06 February 2015, Hamish Cunningham. North American and Central European MoPi stockists. 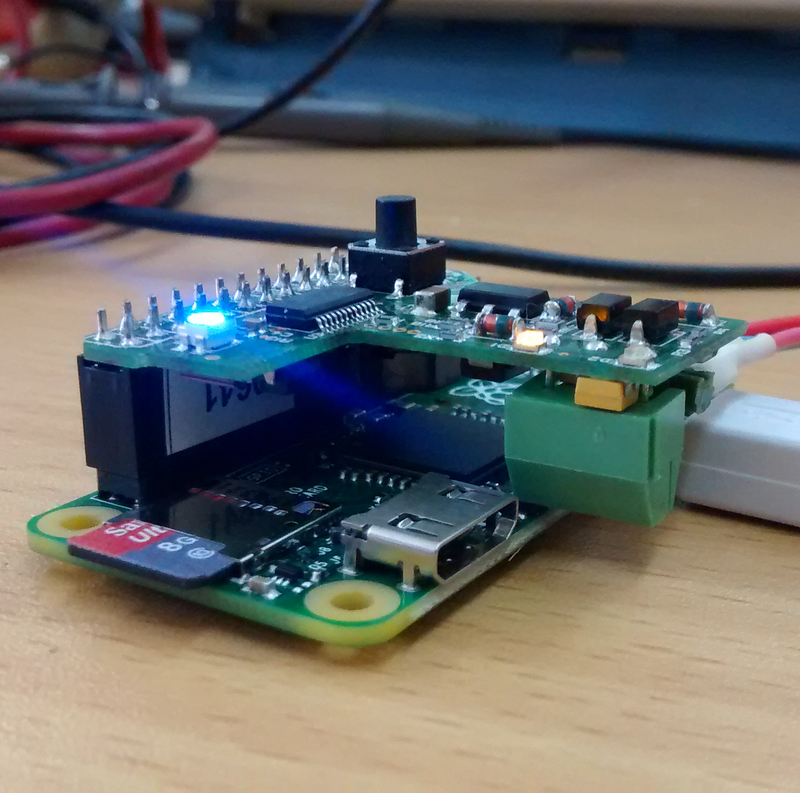 Tags: kickstarter batteries mo-pi pi-tronics pi raspberrypi gate mo-pi stockists. Mon 02 February 2015, Hamish Cunningham. 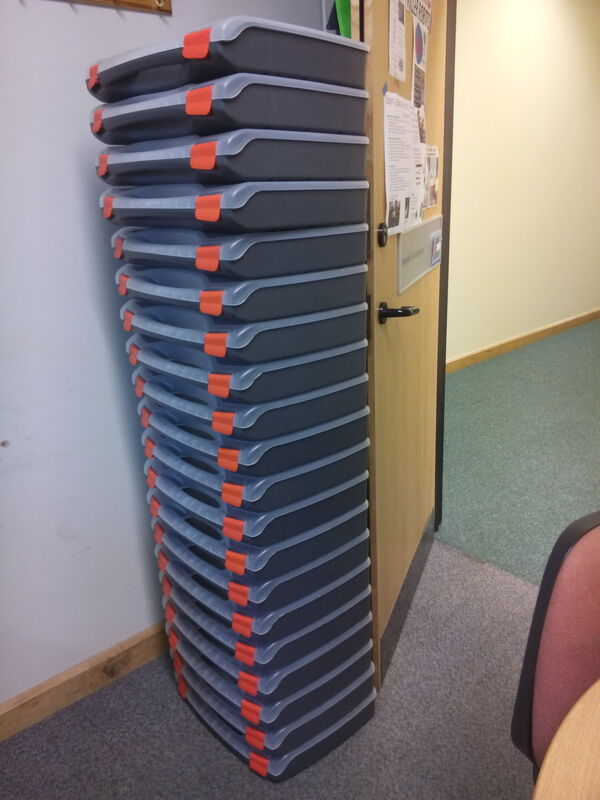 A set of Pi kits for Sheffield schools. Tags: schools education pi raspberrypi gate pi bank mopi. Tue 16 September 2014, Hamish Cunningham. Open technology for resilient society. 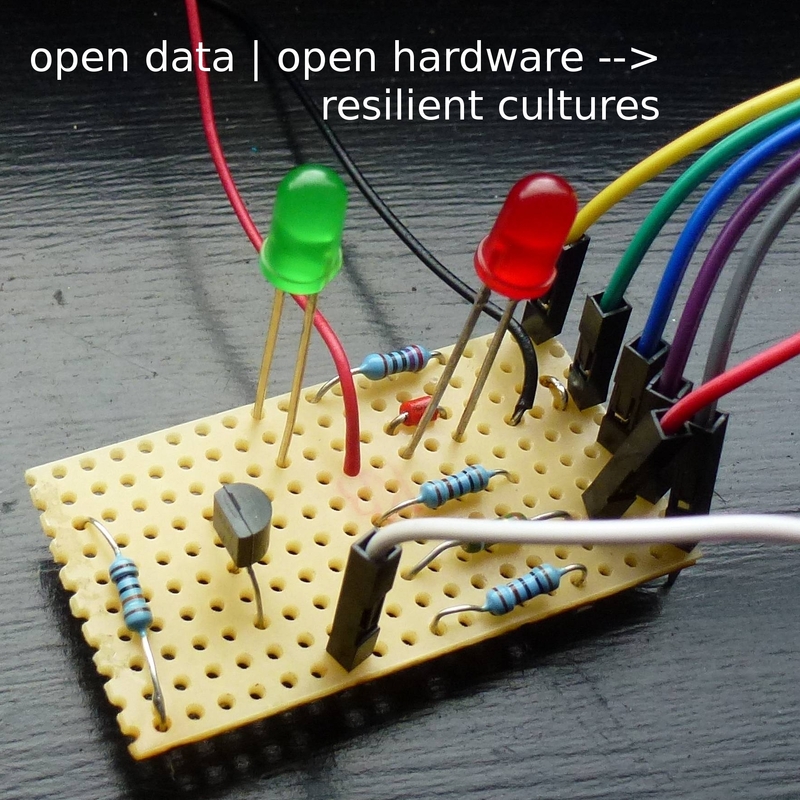 Tags: resilience sustainability open source open data open hardware. Tue 16 September 2014, Hamish Cunningham. Power the (Mo)Pi with solar panels. 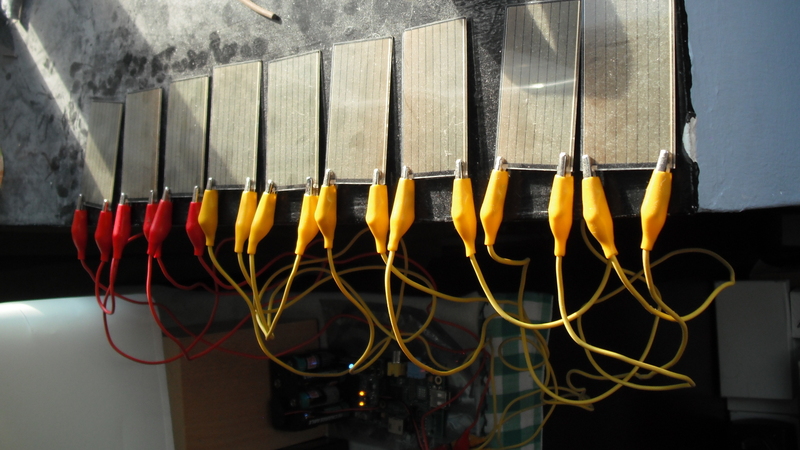 Tags: kickstarter batteries solar mo-pi pi-tronics pi raspberrypi gate batteries. Sun 03 August 2014, Fred Sonnenwald. MoPi and the Model B+ Pi. Tags: kickstarter batteries mo-pi pi-tronics pi raspberrypi gate. Sat 02 August 2014, Hamish Cunningham.